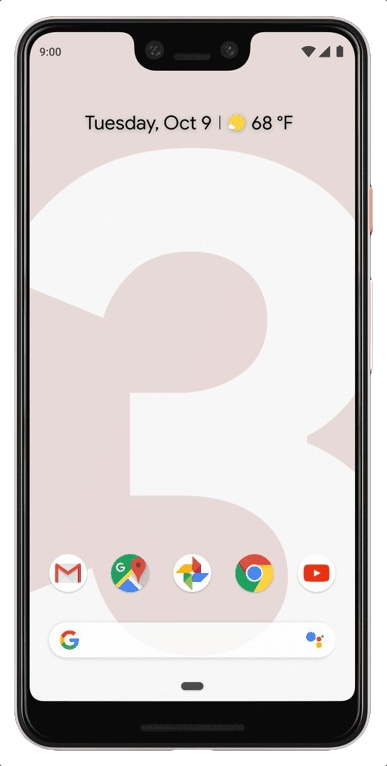 The Pixel 3 XL is perhaps the most controversial phone of this year along with the most leaked phone of this year. 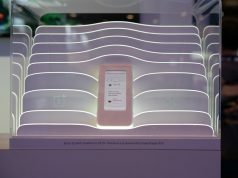 Before the device was even unveiled, we had a clear idea of what to expect from the device, including that huge notch. The iPhone XS Max, on the other hand, happens to be a device that can, for the most part, be called as the single most expensive consumer smartphone in the market – competing with the Samsung Galaxy Note 9, and now the Pixel 3XL. 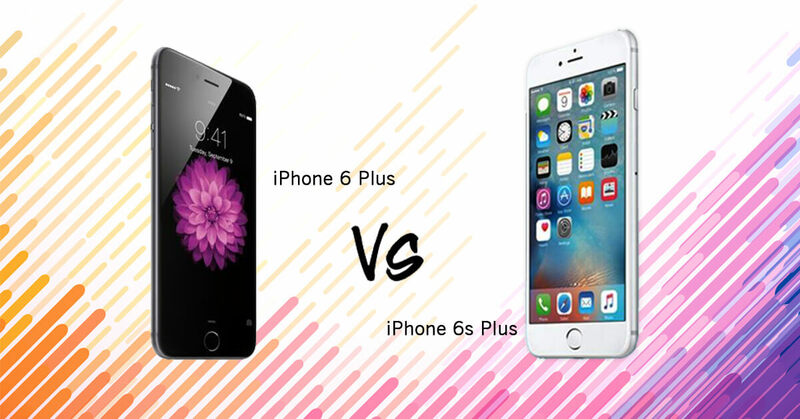 Both devices have their ups and downs, to be quite honest – there are many factors that decide which phablet is going to be the ideal one, but we are going to focus on only a few right now. 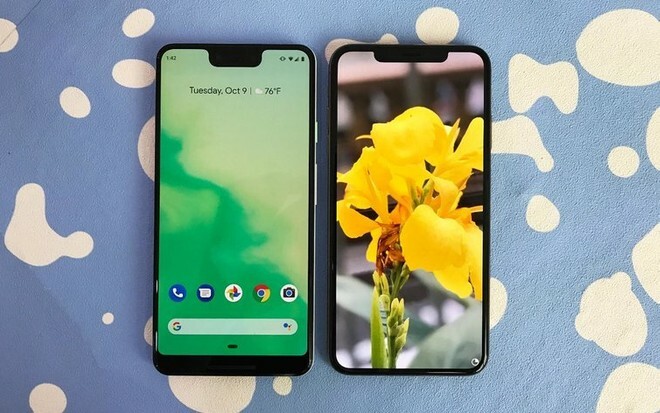 A phablet is all about a larger screen, and the Pixel 3 XL can be termed as the biggest display that Google has put in its smartphone. 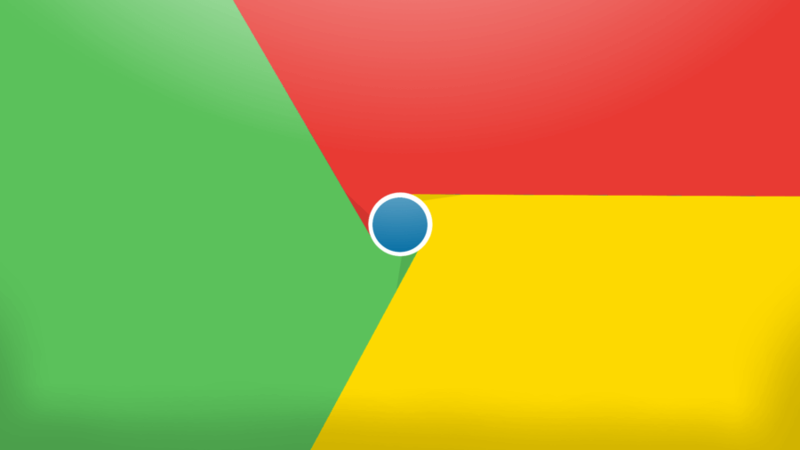 This is despite the fact that quite a bit of the top portion is rendered unusable thanks to that big notch. 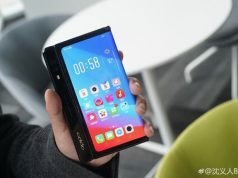 The phone also has a big chin, but that is primarily to support the dual-speaker system on the device. The iPhone XS Max, on the other hand, does not have such a big notch and has one of the biggest screens that you can find on a smartphone today. The iPhone XS Max is also quite sleek while the Pixel 3 XL can be termed as a bit bulky. The notch on the Pixel 3 XL can be turned off although that leaves you with a smaller screen real estate than before. In the display department, the iPhone XS Max does take the crown. The iPhone XS Max does have some improvements over the last years iPhone X smartphone. There are several new features such as smart HDR and so on which help in taking great photos. However, the Pixel 3 XL has the best camera as of early reports. The software and AI superiority of the Pixel smartphone is currently unmatched in the smartphone world. What Google can do with just one lens, the iPhone XS Max will not be able to do with even two. Even in the selfie game, the Pixel 3 XL has the iPhone XS Max beaten dead to rights. Here we can say that the Pixel 3 XL has won quite cleanly. 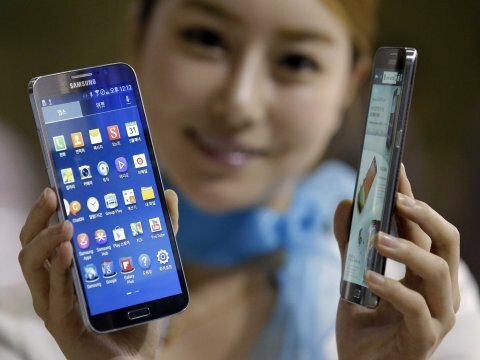 Every smartphone needs a long lasting battery, and phablets ship with pretty large ones. The iPhone has been plagued by a poor battery for a long time. However, this time around, the iPhone XS Max happens to have the biggest battery in an iPhone ever. Compared to the Pixel 3 XL, the iPhone XS Max does indeed last only slightly longer but that may be because of the higher resolution on which Pixel 3 XL is running. There is no clear winner here. 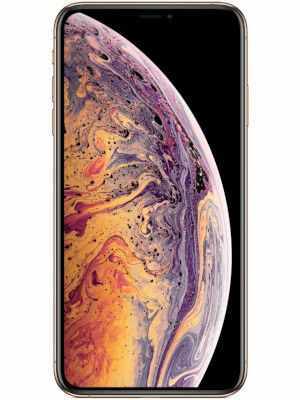 If its design and display you are looking for then the iPhone XS Max is for you. If a great camera interests you then the Pixel 3 XL is right for you. Which one are you going to upgrade to? 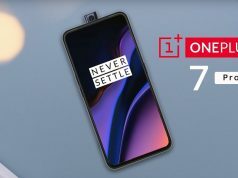 Remember to sell your used smartphone on Cashify before you switch! Previous articleiPhone XS vs Pixel 3: Which flagship should you buy? Next articleIs Red Hydrogen One the future of smartphone displays?